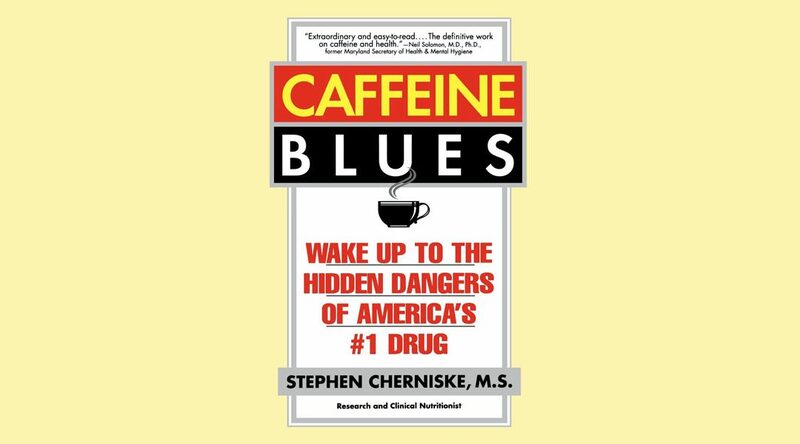 One of the most accomplished nutritional biochemists and medical writers in his field reveals the truth about caffeine and helps you kick the habit forever. Nearly 80% of all Americans are hooked on caffeine, this country’s #1 addiction. A natural component of coffee, tea and chocolate, and added to drugs, soft drinks, candy and many other products, the truth about caffeine is that it can affect brain function, hormone balance, and sleep patterns, while increasing your risk of osteoporosis, diabetes, ulcers, PMS, stroke, heart disease and certain types of cancer. Discover a step-by-step, clinically-proven program that reduces your caffeine intake, and effective ways to boost your energy with nutrients, healthy beverages, better sleep and high-energy habits. Available for purchase (CAFAA has no relationship with the author and neither endorses nor profits from this book).